The fifth-generation of the Toyota Supra has arrived after it debuted around two weeks ago at the Detroit Auto Show and it seems Toyota Racing Development is eager to show how it can amplify the sports coupe. 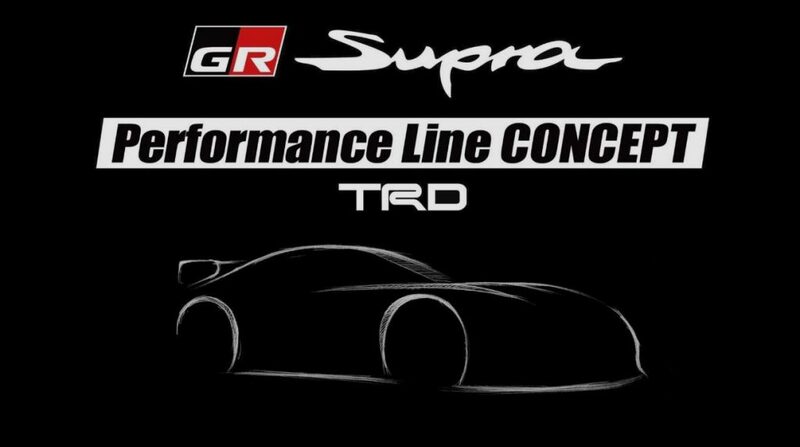 We will get our first look at the Toyota GR Supra Performance Line Concept TRD on the 9th of February thanks to the Osaka Automesse held in the Kansai region in Japan. This will give future Supra owners a taste of things to come as far as the many ways you will be able to upgrade their cars with TRD bits and pieces. Details about the forthcoming Supra Performance Line Concept TRD are not available at this point, but we’ll probably see some changes to the body and minor hardware tweaks for the suspension and brakes. For those hoping for some power gains, we would not hold our breath for this. How to Rent a Car Cheaply?